Losing a pet can be absolutely devastating. 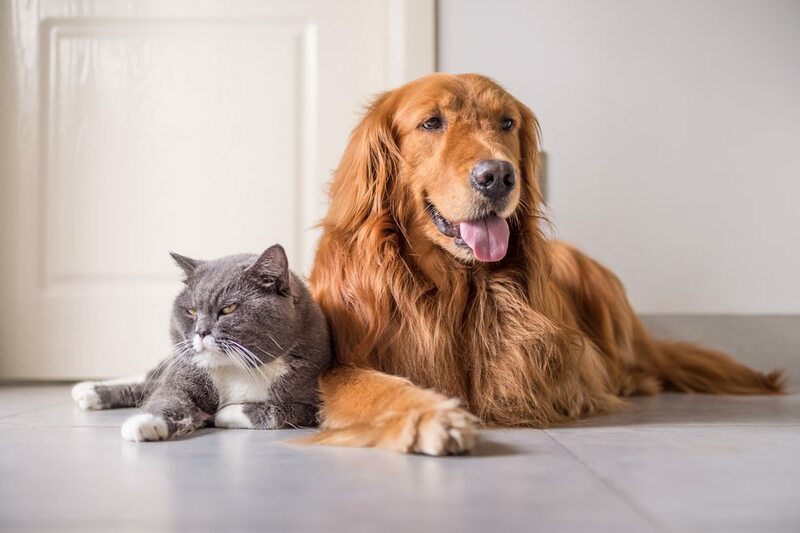 Whether you were the proud human of a cheeky cockapoo, a gorgeous tabby cat or even a rebellious reptile, saying goodbye to your animal companion can really take its toll. If you’re feeling like the death of your pet has left a hole in your life, you may find comfort in the knowledge that they’re still with you, in some way. Although you might no longer be able to see them or give them a cuddle, their presence can be felt if you know where to look. Following the loss of your pet, you might have had a huge clearout of all their old things. 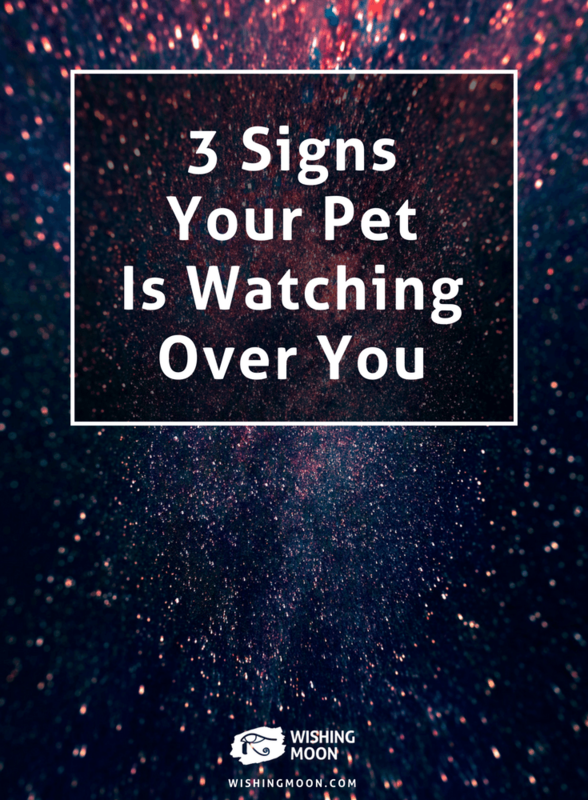 If you find an old toy unexpectedly (despite your best efforts to pass their belongings onto new homes) this could be a sign that your pet is watching over you. Your cheeky little friend is sending you a message from the afterlife to let you know they’ll always be with you. If you find a feather in an unusual place, this could be a sign your pet is watching over you. After all, it’s often said that feathers appear when angels are near. Finding feathers is often a sign from humans we’ve loved and lost, but pets can send them too. Whether you find a small black feather in your car or a grey and white feather in your bathroom, take comfort that your beloved pet is wishing you well and sending you love. Did you have a mischievous pet? In the weeks, months or even years after they’ve departed, you may spot signs of their playfulness that you never noticed before. For example, perhaps you’ll spot scratches on the sofa that you swear weren’t there before or you’ll find your jewellery in an unusual place. This could be a sign that your beloved pet is watching over you and letting you know they’re still with you. They want you to be happy, but that won’t stop them causing a little havoc from heaven.